So you’re ready to roll with Customer Thermometer. Now you want to make sure get the best from it. Explain why you’re seeking more customer feedback, and what you will do with the results (more on that below). Communicate to the team when the surveys will start and how useful the customer feedback will be. Reassure the team that the reason for seeking customer feedback is to ensure that everyone is attuned to the customer and has the best possible opportunity to learn from each other’s feedback, both positive and negative. Discuss ways that you’ll be using the feedback to celebrate success and great service, and recover at-risk customers and improve training. Some customer questionnaire emails drive customers through to a long-winded questionnaire. Tell them that it won’t happen. You just need them to click a single button, and that they can provide a few simple comments to back up their click, if they want to. Use phrases that emphasize you just want a single click, or a few seconds of your customers’ time. This will help keep response rates high. 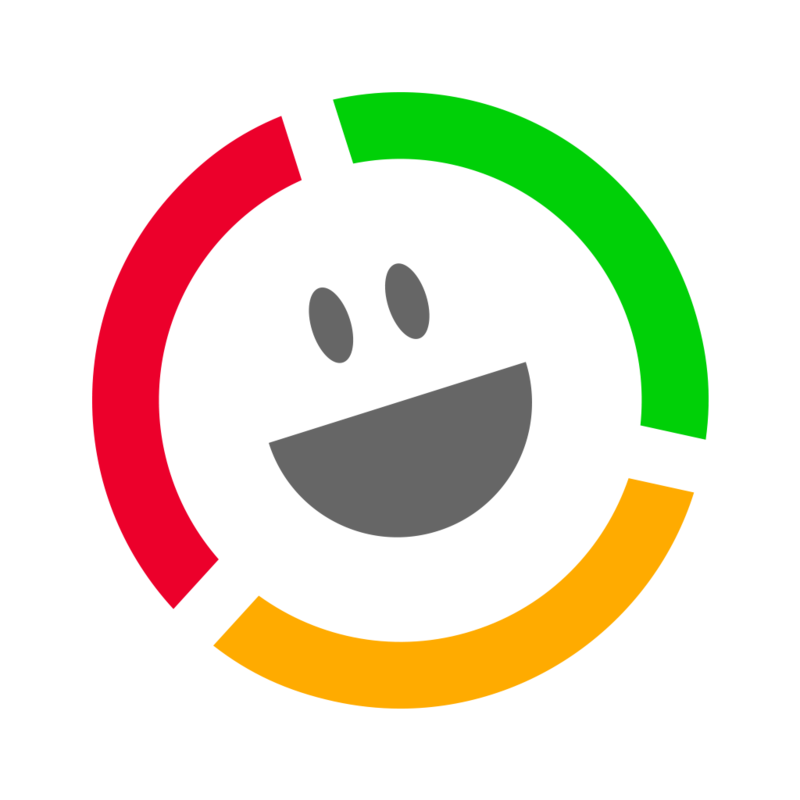 Our customers report that timeliness really helps response rate and feedback gathered. Look at when and where you are going to send your survey – your customer will need to have their experience fresh in their mind. If they worked with you or bought from you earlier this week they’ll remember. 2 months ago and their feedback might be hazy or colored by a more recent experience. If you’re a Helpdesk for example, consider if you want to send it during ticket interactions or ticket closed (or both). If you’re a consultancy you might want to send it throughout the project lifecycle to check on customer sentiment. It can often help to sketch a customer journey map to see where you’d like feedback. Here’s a template to help. Before you start, know what you will do with the results as they come in. Make sure you’ve set up the alerts to work as you’d like and have people ready and waiting to expect them and know what to do next. When a customer clicks to give feedback, what will you do? Some of the best turnarounds have happened when a senior person has very swiftly personally called or emailed the unhappy customer to gather their feedback. It defuses the situation and the customer thinks “wow, they really care about me”. The opportunity for them to unload and allow you to fix the issue will often make them more loyal than they were before anything went wrong. This is known as the service recovery paradox. Have a timescale in which you will respond. Call or wrote to the unhappy customer within an hour for example, or promise to fix their issue within a day. Whatever’s right for you, but make sure it’s a commitment that you can keep and organize your people to deliver against it. Check back to ensure the customer is happy after an agreed number of hours or days. Don’t keep the results locked away! Share the results and make it everyone’s business to improve customer satisfaction. The results make fantastic KPIs and can be generated hourly, weekly, monthly or whenever makes sense for you. Use them in board reports and personal development plans – consider where appropriate incentivizing staff to improve the results. Remember that you can use our League Tables in the Reporting section to look at how agents, teams, territories etc performed, and you can see how any customer has responded to you over time using our unique TempTrack graphing. You can use the Customer Thermometer widgets and our API to display a real time live chart onto your reporting dash or website. A full rundown on what reports are available out-of-the-box and where to get them is here. Gold stars are the expression of truly great customer service, ask staff how they think they can personally contribute to getting more of them. If you receive lots of gold stars,what then? Have gold star celebrations when you get one and reward the person/team who gave the great service. Some customers have told us they video or photograph these celebrations for publication on intranets or social media. You could allow staff to have a number of stars after their name, (like eBay) for the number of gold stars they are given by customers. Do what’s right for your company, and brand. When negative feedback is received, it’s an opportunity to use the feedback for coaching and improvement. Capture comments associated with negative ratings and feed these learnings into your training programs and staff handbooks. Put your customer feedback at the heart of what you do. Think of it as a highly valuable stream of intelligence and market research, direct from the horse’s mouth. Customer feedback when used calmly and wisely, can not just help improve service, but is useful to brand-build, to up-sell, to advise, to inspire and to do real-time market research. In other words, your customer feedback is capable of driving real value way beyond what it costs to get it. 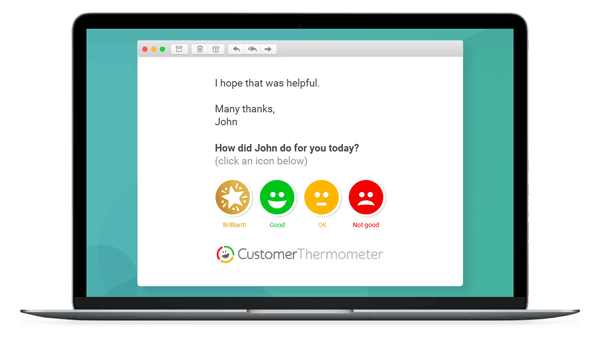 Customer Thermometer isn’t just for your customers! 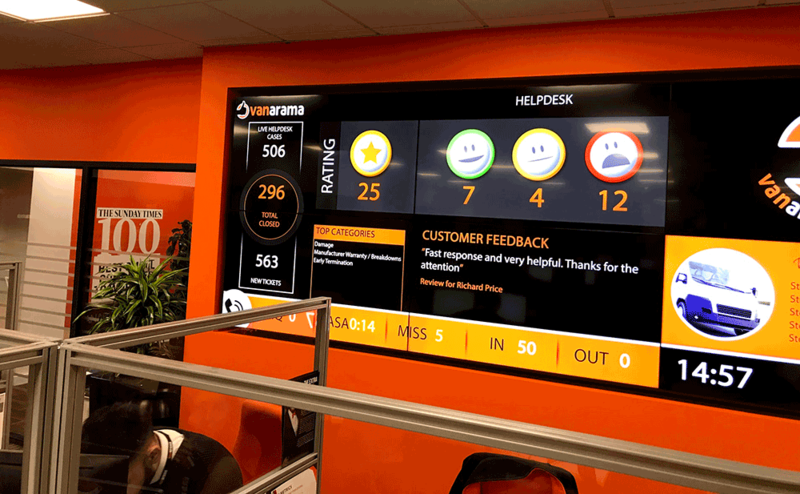 Many customers see the power of feedback and go on to use Customer Thermometer for all sorts of things; event follow up, partner feedback, and more. 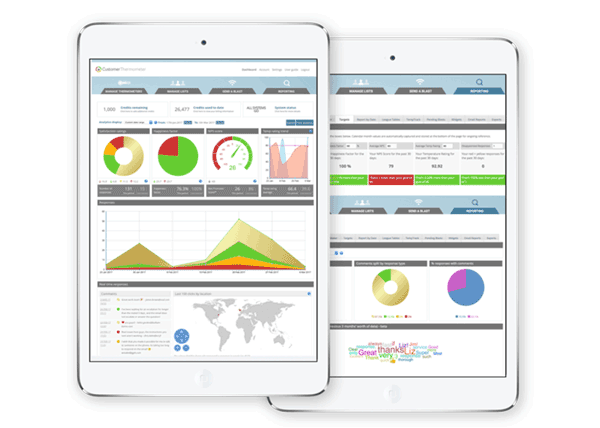 Many of our customers use it to measure their employee experience and satisfaction. Share the results on your website and through social media, it will highlight your service focus and reinforce a culture of transparency. Talk about your commitment to service and share the way you will use Customer Thermometer with existing and potential customers. Showing historical ratings is a great sales tool. Follow up as much of the feedback as you can in a personal way. Some customers send quarterly handwritten ‘thank you’s’ from the person in charge, especially if they are regular customers being asked to respond fairly frequently. Other customers have a free draw for a prize or experience, or access to a voucher code on our thank you page, once a button has been clicked. Get on the phone and book meetings if you see a trend or want to understand the detail behind the headline. Most importantly, remember your customer has taken time and effort to give you feedback. Act on it and make it count. Your customers will love you for it.